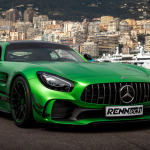 Eine perfekte Ergänzung stellt der neue Radsatz für die AMG GT Modelle dar. Die geschmiedeten, von RENNtech in-house designten RPS 10.2-Felgen werden bei VOSSEN exklusiv für das Unternehmen gefertigt. 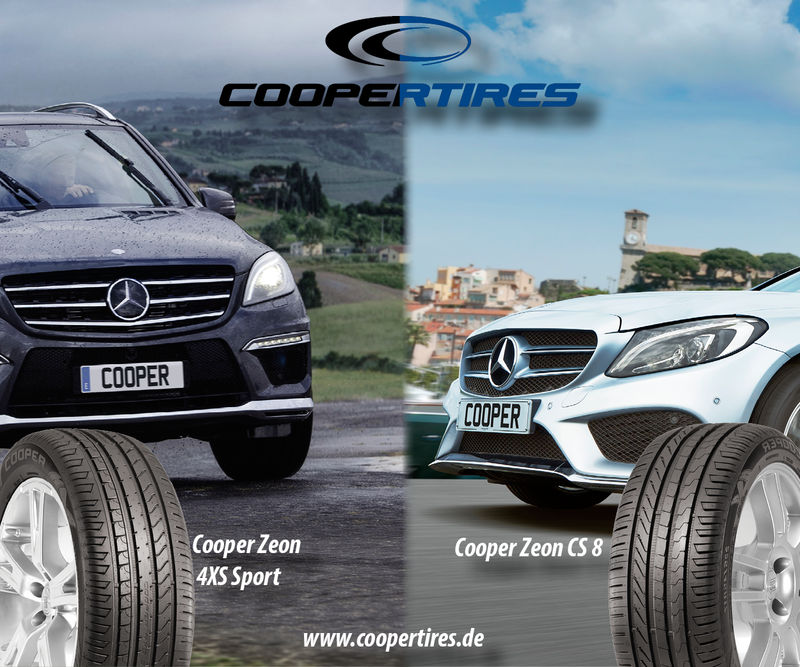 Ihre Dimensionen betragen 10×19 und 12×20 Zoll, wobei die aufgezogenen Michelin Pilot Sport Cup 2 ZP Semislick-Reifen der Abmessungen 285/30 ZR19 und 335/25 ZR20 jederzeit reichlich Grip generieren. 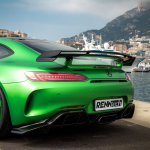 Mit ihrem Finish in Satin Black und optionalen Akzenten in Green Hell Magno fügen sich die Felgen bestens in den typischen „Grüne-Hölle“ – Look des GT R ein. 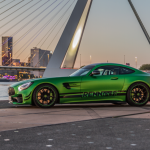 Doch nicht nur für den GT R, sondern auch für alle anderen AMG GT-Modelle gibt es verschiedene Aerodynamik-Anbauteile und Felgen-Pakete in schier endlosen Farbkombinationen. I doesn’t always have to be a Porsche 911. 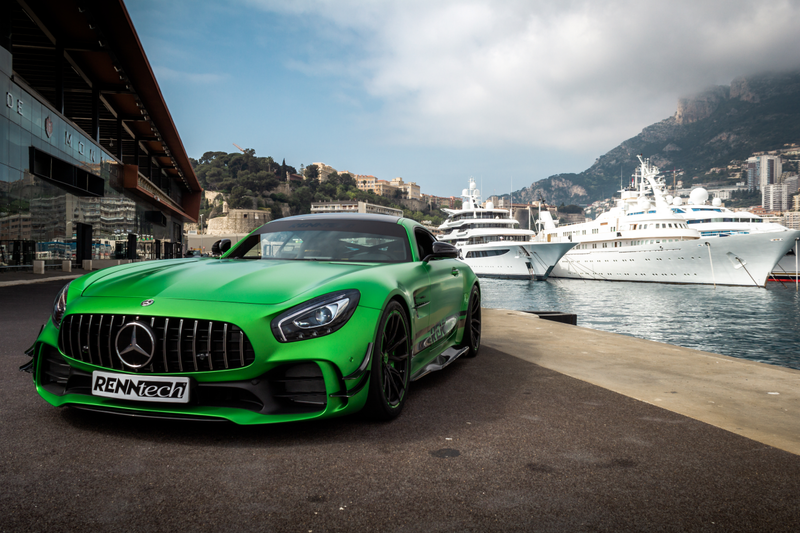 Since 2015, anyone wanting to drive a first-class German sport coupe has had an excellent alternative to the Zuffenhausen classic available in the form of the Mercedes-AMG GT series. The Nürburgring Nordschleife is considered to be the home of the AMG GT, especially the GT R top model. 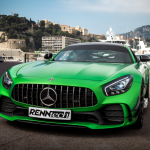 Like many manufacturers, the Mercedes tuning specialist RENNtech also has a development and testing center located right next to the legendary circuit. 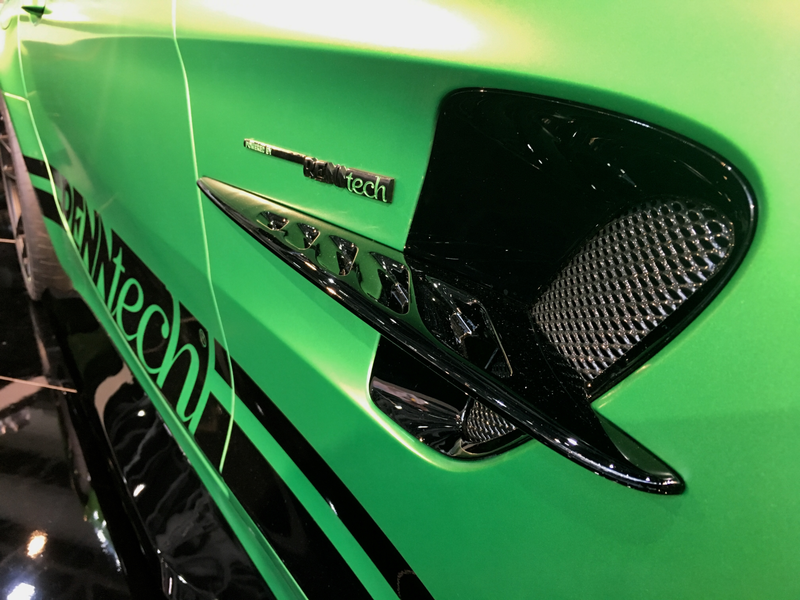 Now RENNtech has compiled a large tuning portfolio for the sports car to match these first-rate circumstances. The centerpiece is a broad range of ways to enhance performance. 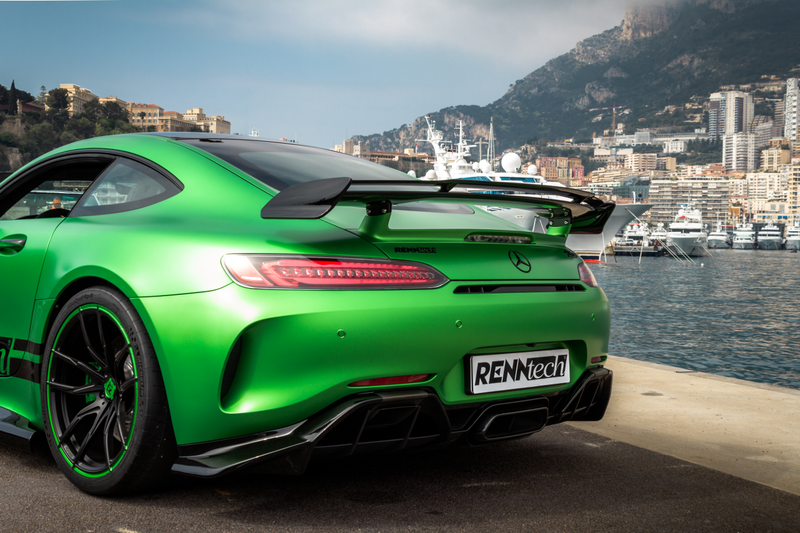 Depending on the model, 612 HP up to a fierce 825 HP are possible, as in the RENNtech AMG GT R R825 pictured here. The maximum torque rises to at least 730 Nm and up to 850 Nm in the highest expansion stage. The performance packages that enable these power increases are a software upgrade for the engine control unit, a downpipe with a 200-cell cat, blow-off valves, a high-flow air filter, and a turbo upgrade available in three stages. Added to this is the lifting of the Vmax block. To keep you from being overstrained by the enhanced power of the 4.0-liter twin-turbo V8, the transmission and the clutch have also been reinforced. 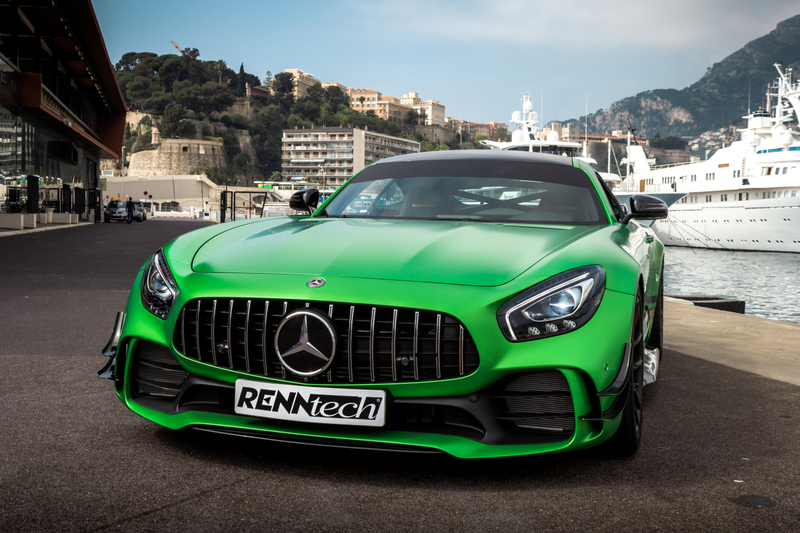 Apart from technical optimizations, RENNtech has also enhanced the appearance of the GT R. The Aero Package celebrated its world premiere at the Top Marques Monaco in 2018. 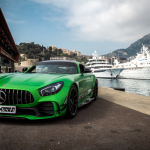 It includes front bumper canards, side rocker panels, a larger, two-stage rear wing and an extended diffuser that makes it look even more like a sports car while unleashing additional aerodynamic potential. 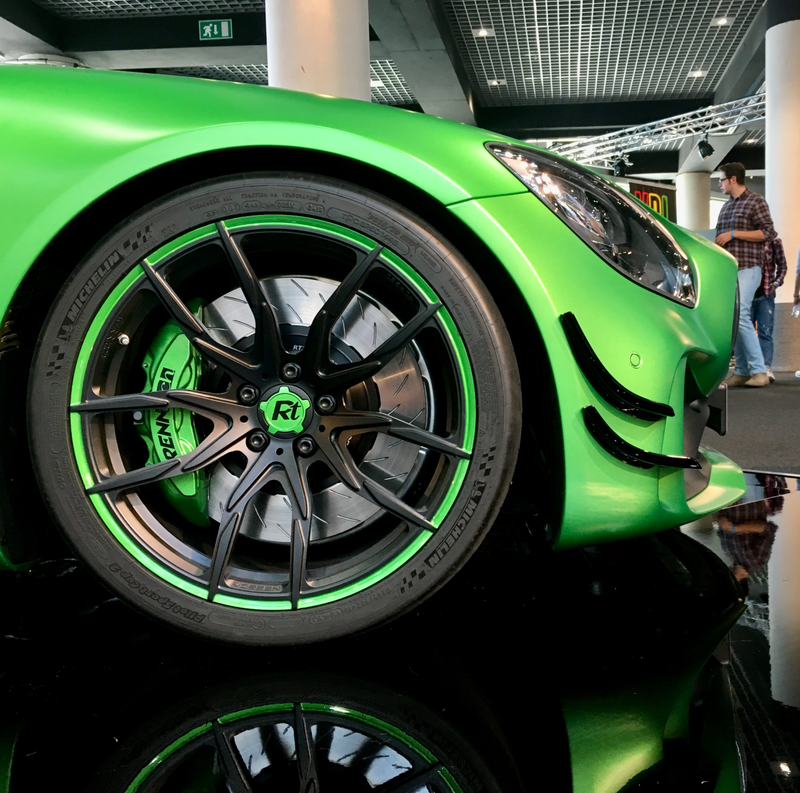 A perfect addition is the new set of wheels for the AMG GT models. 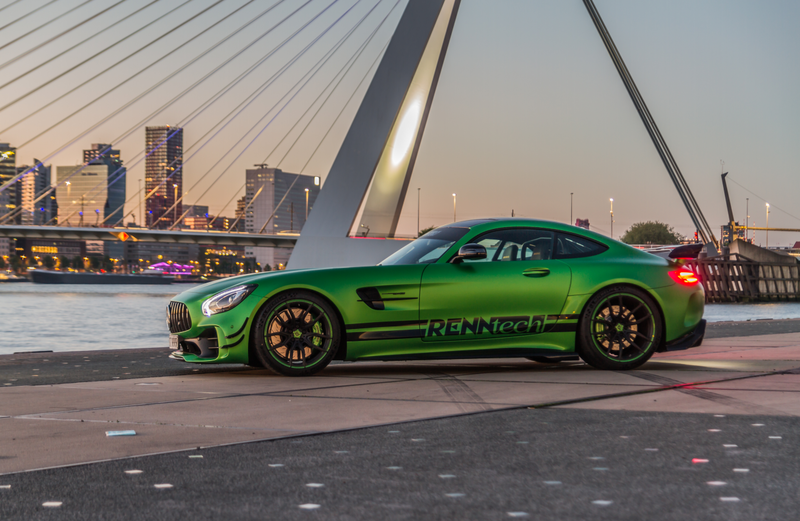 The forged RPS 10.2 rims designed in-house by RENNtech are made exclusively for the company at VOSSEN. 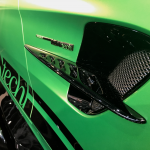 Their dimensions are 10×19” and 12×20”, giving the Michelin Pilot Sport Cup 2 ZP semi-slick tires measuring 285/30 ZR 19 and 335/25 ZR20 plenty of grip. 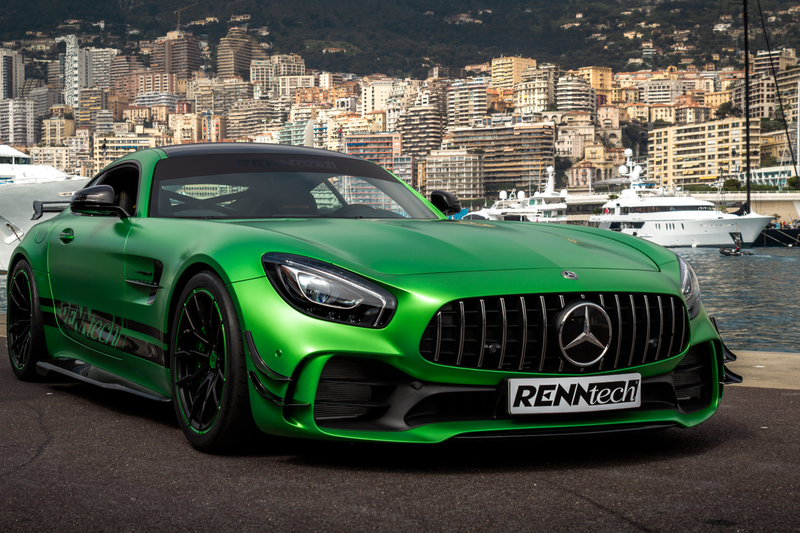 With their satin black finish and optional accents in Green Hell Magno, the rims fit in effortlessly with the “Green Hell” look of the GT R.
However, there are not only various aerodynamic add-on parts and rim packages in practically endless color combinations for the GT R, but for all other AMG GT models, as well.